The Fort Collins real estate market is a prime example of where many subsequent markets hope to be in the near future. Real estate in Fort Collins will continue to be strong for the foreseeable future. Fort Collins real estate investing should benefit from the many positive economic indicators in the area. The Fort Collins real estate market can be summed up by a simple term most people may misinterpret without further explanation: boring. That’s not to say real estate in Fort Collins isn’t in an interesting place, but more so a declaration of steady momentum. If for nothing else, the Fort Collins housing market is predictably stable and, for all intents and purpose, about as healthy as any market could hope to be. In fact, there are very few weaknesses in the Fort Collins economy, as the county currently boasts a low unemployment rate, impressive job and population gains, improving wages and my personal favorite: a robust real estate industry. Nearly every indicator is in place for Fort Collins to thrive for the foreseeable future, and real estate investors with their finger on the pulse of the county stand to benefit immensely. The median home value in the Fort Collins real estate market, according to Zillow, is roughly $376,600. That price point is, of course, on the heels of years of rapid price growth in the area. In the last year alone, median home values increased by as much as 6.1%. It is, therefore, fair to assume prices will continue to head upwards, albeit at a slightly tempered pace. In the next year, the experts at Zillow are expecting home values to increase a modest 5.2%, or 1.3% shy of the forecasted national average. Despite the remarkably healthy state of the Fort Collins real estate market, home values aren’t appreciating as fast as the rest of the country. More likely than not, that’s because Fort Collins isn’t facing the same inventory crises as the rest of the United States, and is on a more stable foundation. You see, prices are increasing at a rapid pace across the country because supply and demand issues continue to drive prices up, but Fort Collins looks to be in a unique position. The Fort Collins real estate market has more months of available inventory than most other markets. 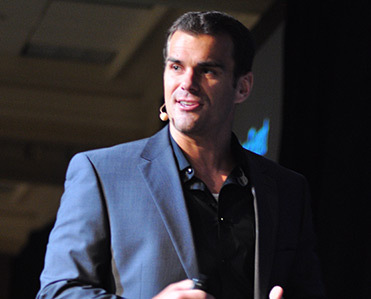 Therefore, price increases will be less drastic than in places where housing is limited. That said, don’t misinterpret Fort Collins’ tempered price growth as a sign of weakness, but instead as a return to normalcy. According to RealtyTrac’s numbers, the Fort Collins real estate market is home to some 59 foreclosures. Perhaps even more specifically, that means there are about 59 homes that are expected to default, have already defaulted or that have already been repossessed by the loan originator. At that number, foreclosures are actually down 22% from this time a year ago, and should continue to decline for the foreseeable future. Nonetheless, each foreclosure, or distressed property, represents something more valuable to today’s Fort Collins real estate investors: an opportunity. If you are considering investing in Fort Collins real estate, it is worth noting that the greatest concentration of foreclosures are located within these three zip codes. Perhaps even more importantly, it’s these three neighborhoods that will probably offer the best opportunities for prospective investors. Fort Collins real estate investing appears to have a leg up on nearly every other city around the country. If for nothing else, demand isn’t completely hampered by a restricted inventory supply. 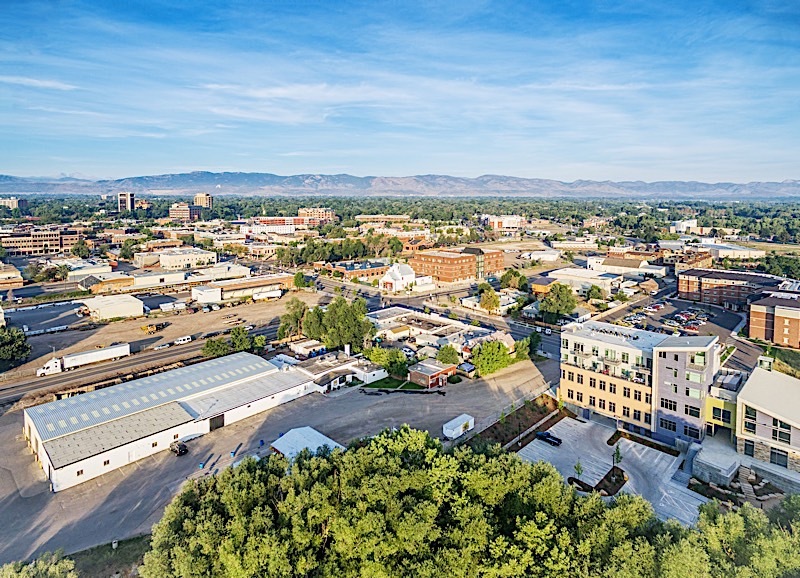 Whereas nearly every other city in the United States has seen prices increase at an exponential pace, real estate in Fort Collins has increased in value, but at a much more sustainable rate. You see, Fort Collins seems to have found at least the beginning of what seems to be a solution to the inventory crisis facing the rest of the country. “Conversely, there’s more than a nine-month supply of homes in the $700,000 range in Fort Collins,” said the daily newspaper associated with Fort Collins, Colorado. 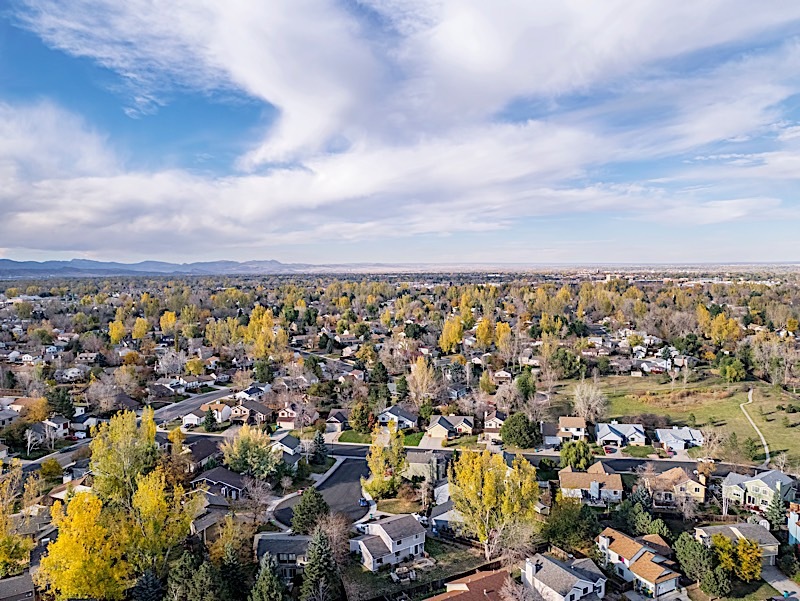 It would appear as if the Fort Collins real estate market has the inventory to maintain its healthy trajectory, and real estate investors should take note. The higher levels of inventory suggest the competition in Fort Collins is nowhere near as high as other cities. As it turns out, there happens to be enough housing to satiate demand, especially at the higher end prices. As a result, investors may want to turn their sites on those homes priced at $700,000 or more. It is important to note, however that inventory levels are not correlated to a distinct lack of interest. As I already alluded to, the city’s economic indicators suggest there are plenty of potential buyers in the market. If anything, there’s a healthy balance of inventory and interest that could easily work in favor of Fort Collins real estate investors. 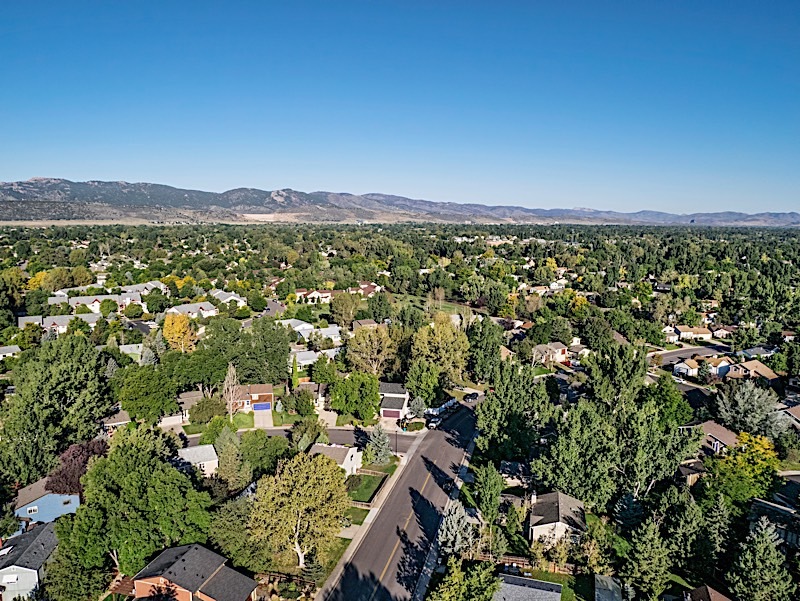 With nearly every economic indicator better off today than it was even just a few short years ago, the Fort Collins real estate market looks to maintain its very healthy standing as one of the country’s most stable regions. And while real estate in Fort Collins isn’t appreciating quite as fast as just about everywhere else, investors should recognize its tempered rates as a good thing. Fort Collins appears to be one of the first cities exercising a return to normalcy from the outstanding appreciation rates we have come to expect, which is nothing less than great news for the area.